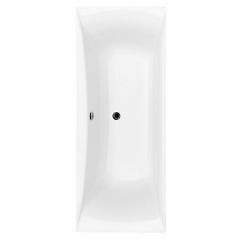 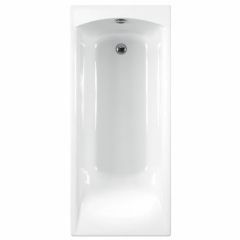 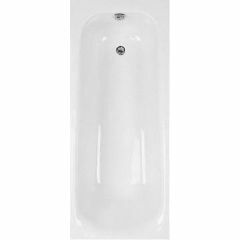 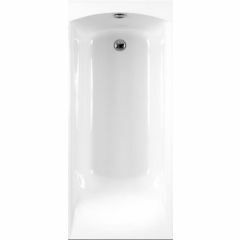 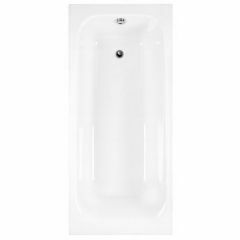 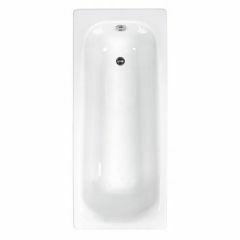 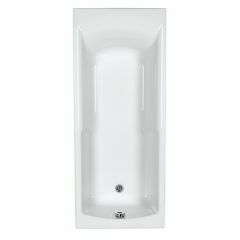 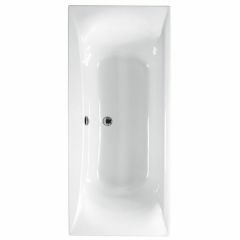 Eastbrook are the ideal manufacturers of baths with a shape and size to suit any bathroom and any needs. 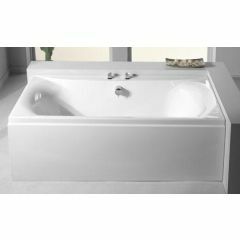 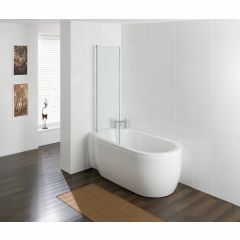 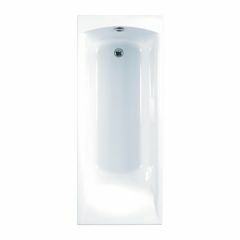 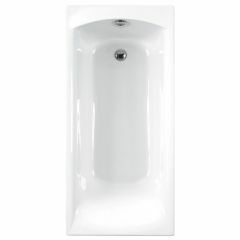 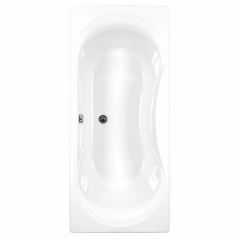 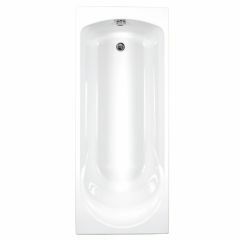 Classic tubs, rounded shapes and space-saver baths just to name a few of the options available. 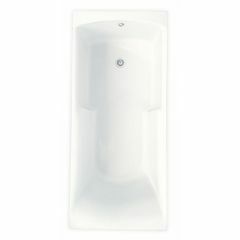 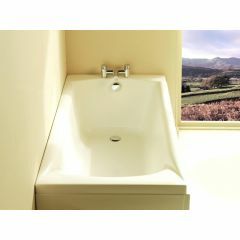 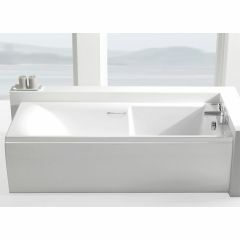 Offered in both acrylic and carronite, there is sure to be a bathtub for you. 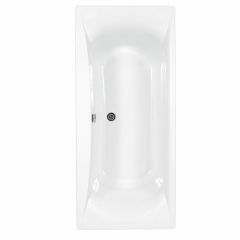 Call our sales team on 01234 324598 if you are seeking anything specific.